The undeniable force that is Taylor Swift comes to our shores this November with her Reputation Tour. The seven-time Grammy winner released her number 1 album in November of last year featuring hits such as ‘Call It What You Want’ and ‘Look What You Made Me Do’. With support acts Charlie XCX and NZ brother-sister duo, Broods, joining her for the Australian and New Zealand leg of the tour, fans of country-come-pop singer will be excited to see her since her last show in Auckland back in 2013. With 125 years having passed since women in New Zealand got the right to vote, the Auckland Philharmonia Orchestra is celebrating with their show A Woman’s Place. 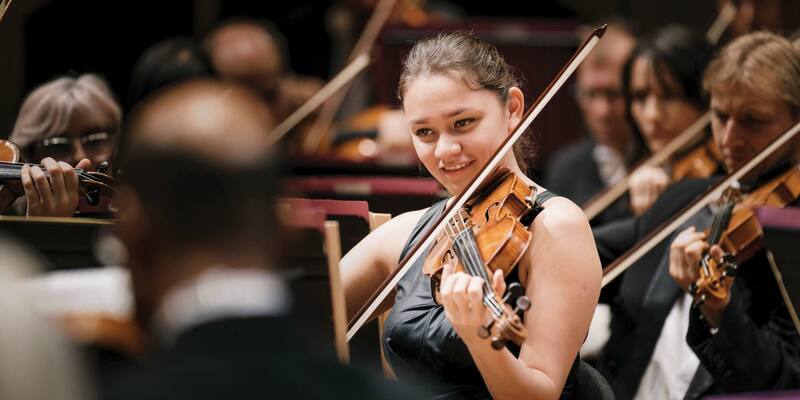 In association with Auckland Museum, the orchestra will perform an all-female programme of music conducted by Tianyi Lu, including a performance from New Zealand musician Tiny Ruins with works from historic and contemporary female composers. Taking place at the Auckland Town Hall on November 29, this celebration of women is one not to be missed. 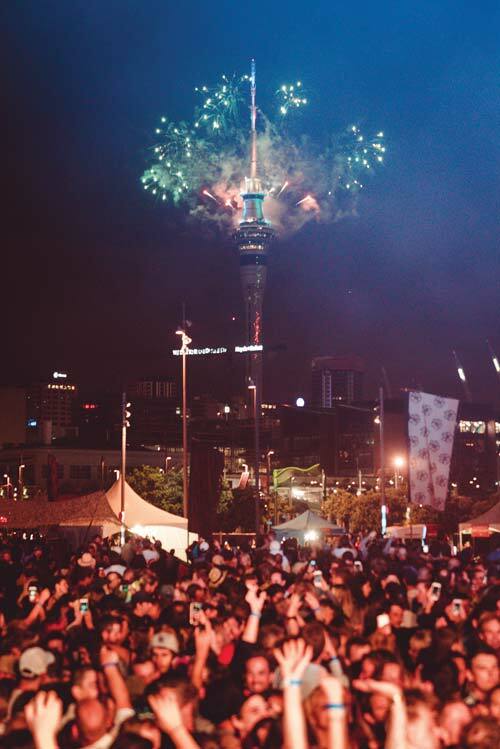 Looking for a NYE celebration in Auckland this year? Look no further than Wondergarden. Now in its third year, the one-day festival is quickly becoming a favourite among locals and out-of-towners alike and this year features performances from Nightmares on Wax, Katchafire and Ladi6. The all-ages event will also host children’s entertainment, plenty of great food options as well as a couple of on-site bars, all in the centrally-located spot of Silo Park.